The Bumble Bee cannot fly. This is what most experts say, the scientists. It’s too fat, too unwieldy, too, well, un-aerodynamic. 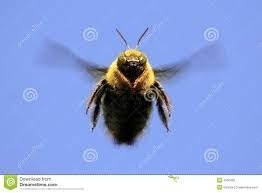 Yet, the humble Bumble Bee flys!